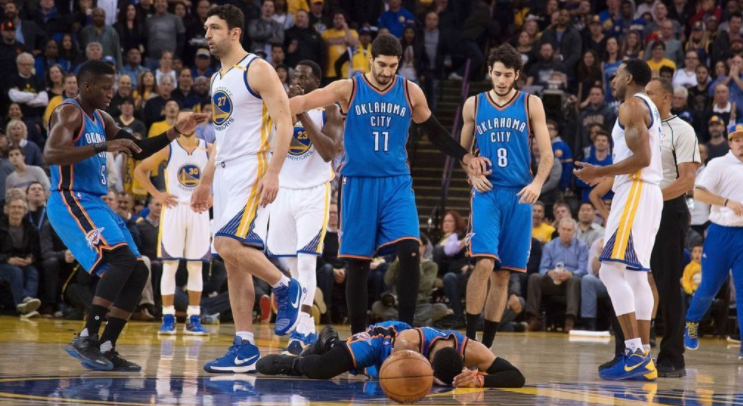 Russell Westbrook isn’t happy at all about Zaza Pachulia trying to leave him for dead like The Undertaker. The Oklahoma City Thunder point guard has bigger fish to fry than Kevin Durant, after Golden State Warriors big man Zaza Pachulia fouled him hard and then proceeded to stand over him.  Pachulia hit Westbrook hard while going for the ball, and he was assessed with a flagrant foul-1 call. Afterwards, Westbrook was pissed.